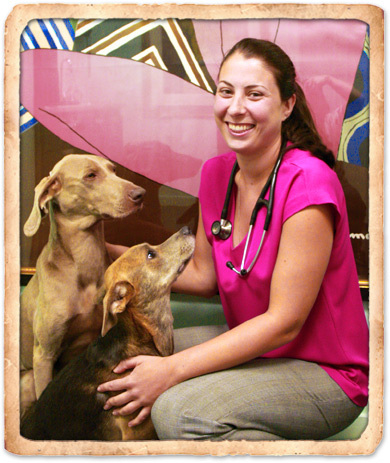 Mon, Tues, Wed, Fri: 9 a.m. - 7 p.m.
Thur: 10 a.m. - 8 p.m.
Dr. Laura D'Onofrio was born and raised in Brooklyn and always had a strong desire to work with animals. She volunteered as a teenager watering, feeding and cleaning animals in the kennel. Laura attended Wagner College where she majored in chemistry and then she moved on to study at St. George's University of Veterinary Medicine in Grenada. After a year abroad, Laura returned to the U.S. to attend Kansas State School of Veterinary Medicine, where she earned her D.V.M. A 15-year veteran of the veterinary field, Laura has worked in all facets of the pet care world from kennel help to technician to doctor. Through her meticulous nature and tireless work ethic, Laura has gained clients, friends, and countless loyal four-legged customers while working in the field. Laura enjoys free time with her dogs, Phantom and Lira, a Weimaraner and a mixed breed, and her cat, Suzy. 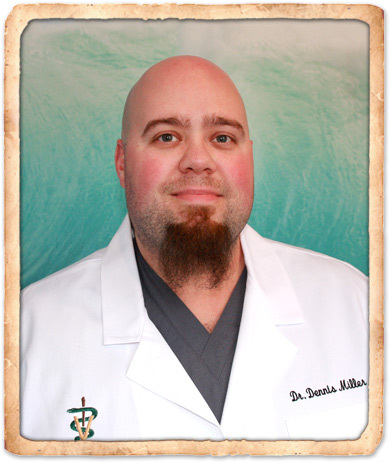 Originally from Baltimore, MD, Dr. Dennis Miller received his bachelors of science from Stevenson University. He received his Doctorate of Veterinary Medicine from Ross University School of Veterinary Medicine in 2008 and completed his clinical training at the University of Pennsylvania. 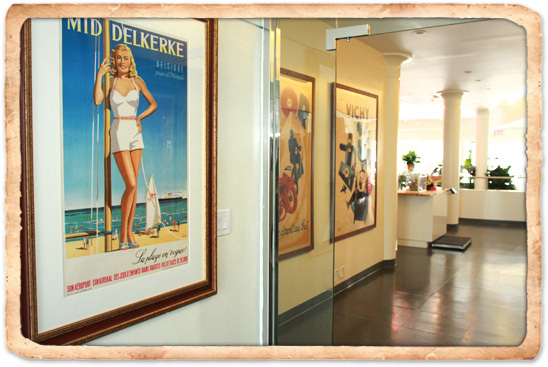 In 2010, he completed a small animal medicine and surgery internship at the Veterinary Emergency & Referral Group. Dr. Miller's professional interests include internal medicine, zoonotic/infectious diseases, canine medicine and feline medicine. In his spare time, Dr. Miller enjoys traveling the world, listening to and collecting music, and cooking. He also enjoys spending time with his two Carib cats, Big White Ham and Radagascgar the Brown.